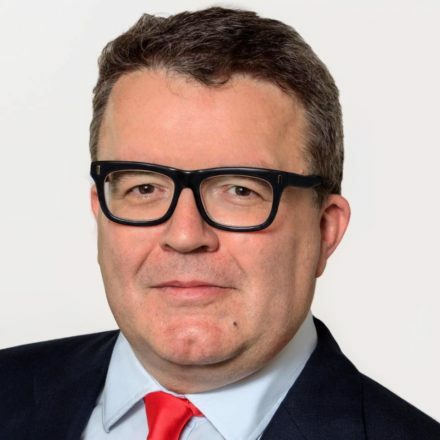 Tom Watson will give the keynote speech at LabourList’s fundraising dinner in May. Labour’s deputy leader, and the scourge of Rupert Murdoch, will join a host of MPs and activists when the event is held at the popular Troia Mediterranean and Middle Eastern restaurant, near parliament, Tuesday May 9. More top speakers from across the party will be announced in due course. There will be a raffle and Labour-themed prizes to be won, including signed memoirs from the likes of former home secretary Alan Johnson. Troia is the birthplace of the famed British Kebab awards, and the restaurant owner opened his doors to emergency service workers during the recent terror attacks in Westminster to ensure they were all fed, free of charge. You can buy your ticket for the event here – and take advantage of some early bird rates.